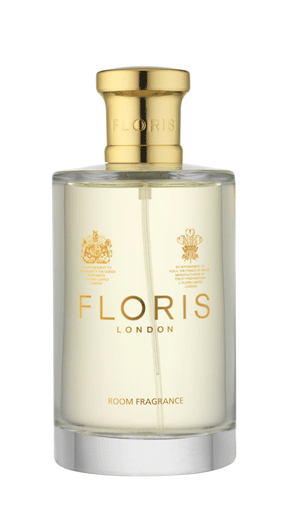 Floris are delighted to introduce a new ambient home fragrance. Exhilarating notes of orange blossom enlivened with the soft spiciness of carnation, contrasted with a green lily of the valley accord are evocative of the intensely fragrant Stephanotis blossom. A compliment of ylang ylang brings a note of tranquility, with creamy tropical floral accords. 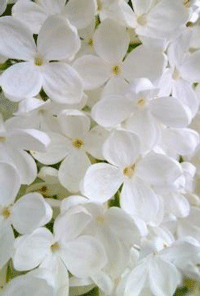 Stephanotis dates back to the earlier days of Floris. Originally composed in 1796 by James Floris, son of the founder Juan Famenias Floris, it was conceived as a result of the many society weddings taking place in the local St. James’ Church built by Christopher Wren. 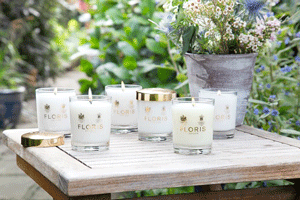 Each candle is hand poured with blended wax to ensure even burning.